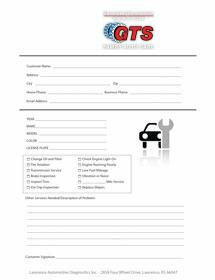 At Guaranteed Automotive & Transmission Service in Lafayette IN, we are here to make your life easier. We know how much you depend on your car, which is why we try to ensure your experience at our car repair shop is stress-free and positive. Leave your vehicle in the care of our auto mechanics, while you utilize several of the conveniences we offer, including shuttle service, rental cars offered at a competitive rate, and our night drop service. For our night drop service, fill out this form.